Coastal regions in the tropics experience a rapid increase in cooling and power demand. Bluerise addresses the urgent need for sustainable, energy efficient cooling and power in these regions. Bluerise develops low-cost, reliable and sustainable cooling and power plants in tropical regions. Our cooling plants provide 10 times more efficient cooling, compared to regular air-conditioning. This efficient cooling solution works with ice cold water brought up from the deep ocean. The same ocean resource is used by Bluerise to generate power with the technology called Ocean Thermal Energy Conversion (OTEC). OTEC power plants operate day and night, year-round, providing the necessary reliable and stable power in the energy mix. Ocean Thermal Energy is a game-changing solution providing clean, sustainable energy now and in the future. Tropical regions with over one billion people living within a distance of 100 kilometers to the coast will greatly benefit from it, creating viable sustainable economic drivers. 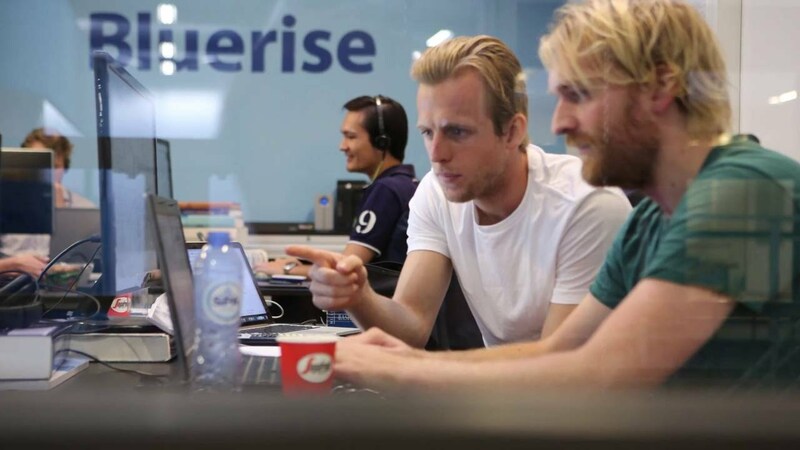 Bluerise develops its first commercial projects in the Caribbean and in Asia, opening up many new opportunities in the wider tropical market. Customers are large energy/cooling users, such as hotels, data centers, airports and greenhouses.